Email marketing is a giant business and it is most likely to remain the same for many decades to come. In fact, according to a recent State of Marketing Report released by Salesforce Marketing Cloud, out of 5,000 marketers, 73% agree that email marketing is the heart of their businesses. 60% of the marketers even went on claiming that email marketing is their services and products’ critical enabler. Social media is a new rage nowadays. It allows companies and individuals to create, distribute, or exchange ideas, interests, and information in virtual networks and communities. It generates highly interactive platforms and introduces pervasive and substantial variations to communication between individuals, businesses, organizations, and communities. 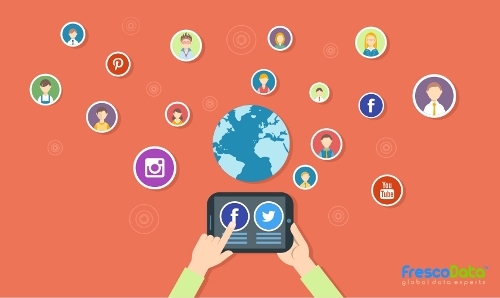 So how do you use social media to enhance your email marketing content while boosting your client engagement and building strong email lists? 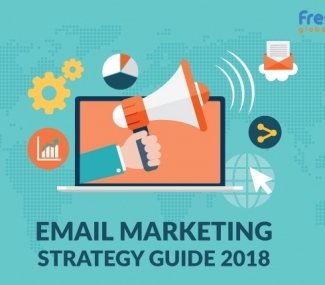 Here are simple and effective ways in which you can use social media to establish not only a huge but highly engaged and targeted email list. The majority of email service providers have an application, which allows individuals to fetch emails from the Facebook homepage. Such apps allow a fully functional opt-in form of email, and this way your followers won’t have to go through unnecessary hassles of leaving Facebook. Your followers will simply need to tap on the tab resting underneath the cover photo of your company’s Facebook page to get an easy access. 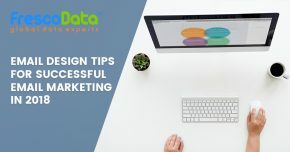 As always, it is considered as a nice idea to provide your clients with something of worth rather than simply asking them to sign up for your email list. Reaching followers on Facebook without using the medium of paid advertising is getting tougher day by day. Email marketers nowadays are finding Twitter as a great source of social media tool to achieve success by distributing unpaid form of advertising, for instance, promoting free offers via Twitter. SocialOomph and Hootsuite are the best examples. Studies suggest that 42% of Facebook followers like a fan page basically due to the coupons and discounts they expect to receive there. Offers available on Facebook are a great method for attracting your followers to claim a coupon or discount. You can also utilize such offers to provide free information of your product. You can easily promote these offers via status updates on your Facebook homepage. You can use paid advertising medium of Facebook as an added benefit. The followers who claim the offer will receive an email regarding the details of the offer. In this way, your business and name will come into their notice, not only on Facebook, but inbox as well. You do not receive any access to users’ email addresses at this point, but you can surely collect it when the followers are directed to the signup page when they claim the offer. 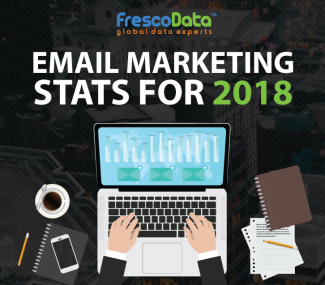 Subscribe to FrescoData Blog for email marketing tips and insights.